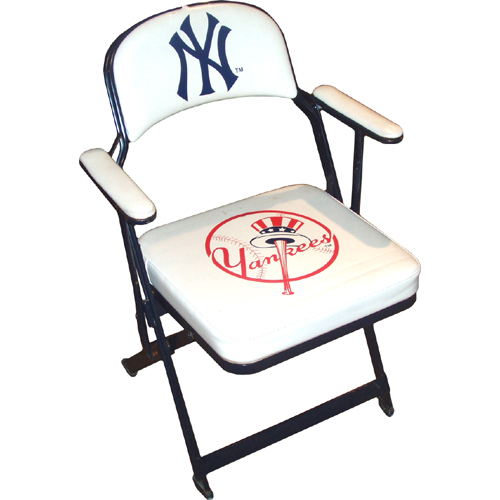 The #1 Sideline Chair in the Industry! 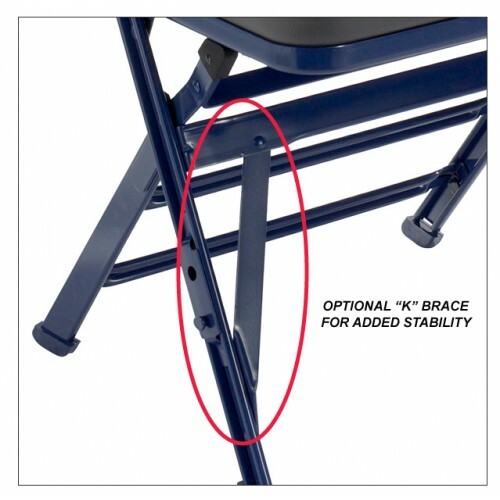 - Powder coat frame, with weight capacity for 300 lbs. 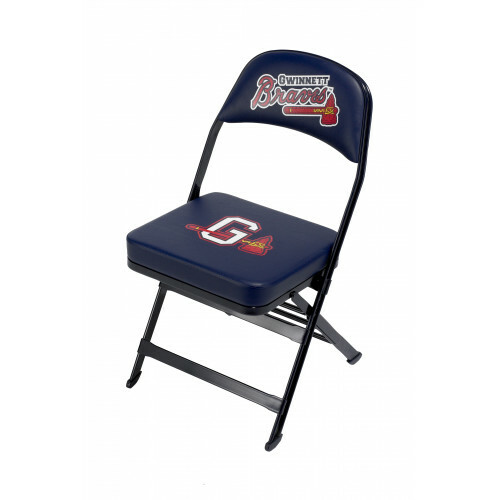 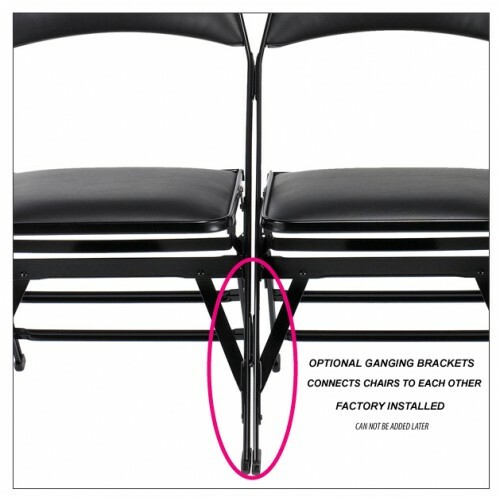 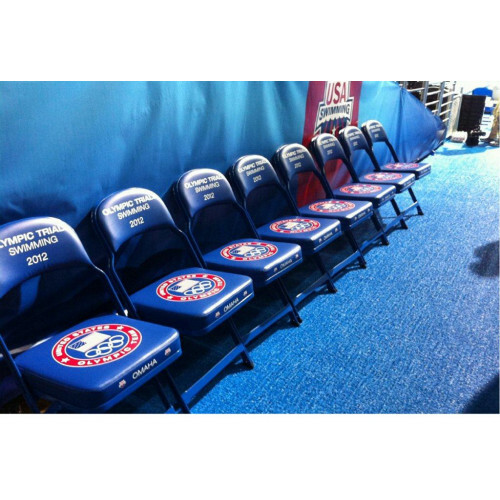 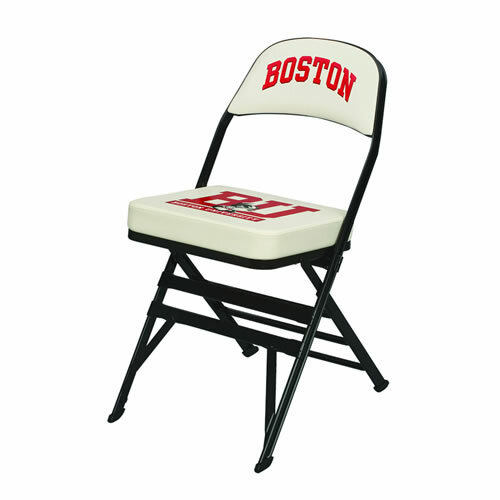 - Sideline Chair that is the most popular with college and pro teams!